Rocco's offers a mix of thin-crust pizza, sandwiches and house-made Italian entrees. Chicago is apparently the big cheese of pizza. Travel site TripAdvisor released its list of the top 10 U.S. cities for pizza and Chicago came in at no. 1 on the list. The rankings, which were based on the quality and quantity of reviews and opinions from millions of TripAdvisor travelers, also cited Chicago Pizza & Oven Grinder, Lou Malnati’s Pizzeria and Giordano’s among the best dining spots for the saucy sensations in the city. “Travelers come from all corners of the country to sink their teeth into Chicago’s deep dish,” Brooke Ferencsik, director of communications for TripAdvisor, said in a statement. Following Chicago was New York, New Haven, Orlando and San Francisco. But when it came to a ranking of the 10 best pizza restaurants in the country, no Chicago locations made the list. 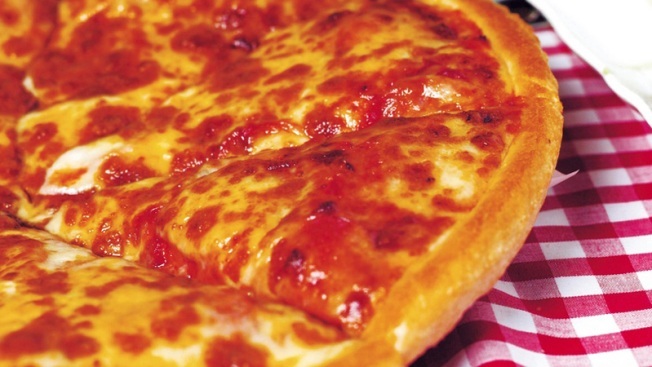 The best pizza restaurant in the nation was Juliana’s Pizza in New York, followed by Pizza Time of St. Augustine in Florida, Moose’s Tooth Pub and Pizzeria in Alaska and Keste in New York.